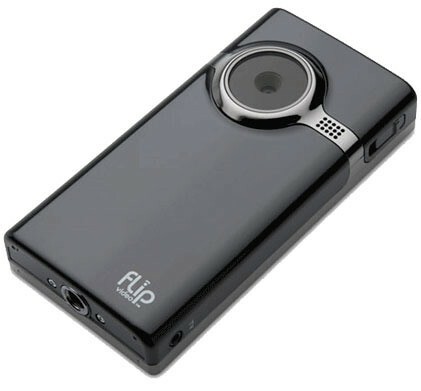 Cisco Systems Inc will shut down its Flip video camera business in an overhaul of its troubled consumer products business, following chief John Chambers’ recent admission that the company had lost its way. Everyone got a smartphone with 720p video recording. Plus, FaceTime… Yes, video enthusiasts will always opt for standalone camcorders, but the majority of regular consumers don’t need a Flip because they can shoot kitten videos in 720p using a smartphone. The best camera is the one that’s always on you, someone said. Let’s not forget video editing phone apps and social sharing capabilities – something dedicated camcorders can’t do. I guess it just wasn’t meant to be for the Flip. I’m afraid the same thing could happen to other gadgets (hint: standalone GPS navigational devices) as smartphones increasingly pack in functionalities that go far beyond our preconceived notions.